Sensei Wojciech Piatas, photo Pawel Dronka, Studio 7 Art. On January 17-18 2018, Oslo hosted a Seminar regarding tactics in Knockdown karate and also an exam for the OYAMA Karate Norge members. The test was conducted by an invited guest, Shihan Rafal Majda 5th dan. During the first day, the guest from Poland, gave a clinic on kumite by using the training pads. Second day was reserved for the promotion test for belts from 10th kyu to 4th kyu. All the club members participated in the exam. Shihan Majda had the level of technique and kumite in the highest regard. Safety of the participants was provided by Mr Robert Cygan. Participants of the exam. photo Pawel Dronka, Studio 7 Art. 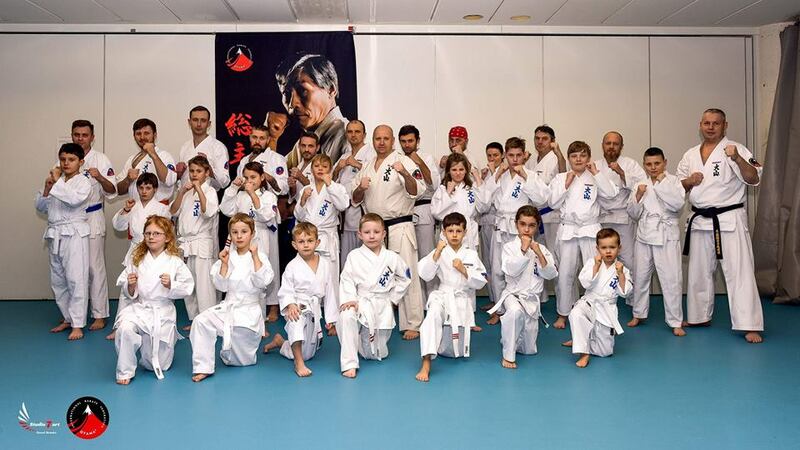 In 2018 there will be a second OYAMA Karate club open in Norway in the city of Bærum. 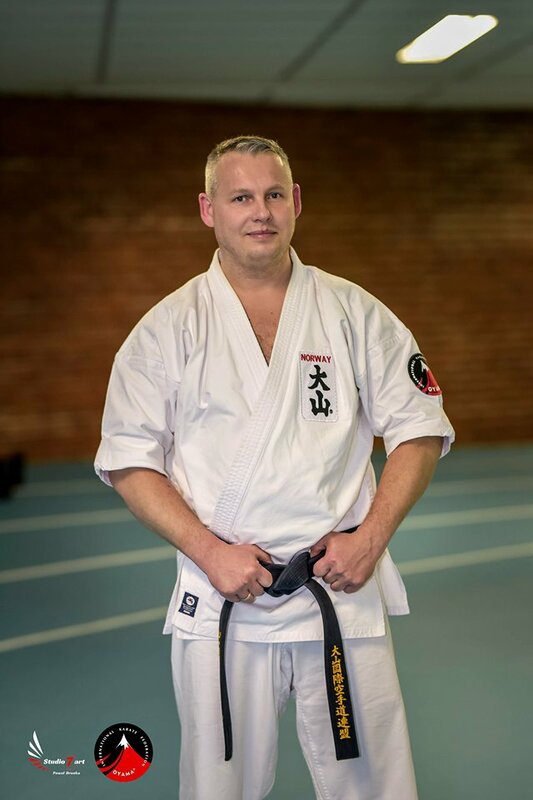 Dojo will be lead by Sempai Piotr Cieslik. CONGRATULATIONS AND GOOD LUCK, OSU!